Are you looking to open a POP-UP store? 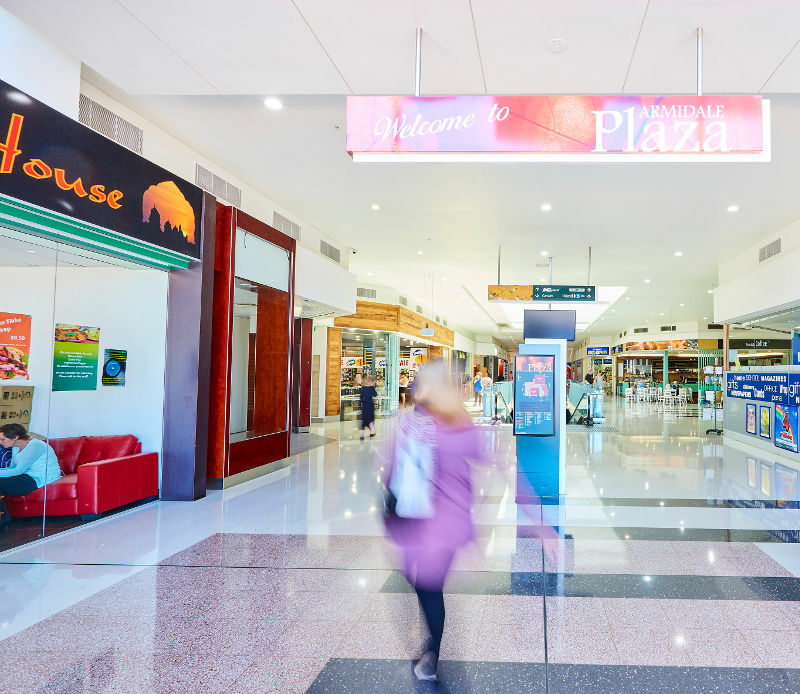 Leasing a casual space within Armidale Plaza is a perfect way to test new retail concepts, to launch and promote new products and services, to generate leads, or to liquidate stock. This excellent, low cost platform in a prime Armidale location ensures you reach the biggest audience in the most effective way possible! We have spaces available in the pedestrian traffic areas, but don't forget to ask us about any vacant tenancies that may also be available. Coming Soon... Vacancy of the Month!